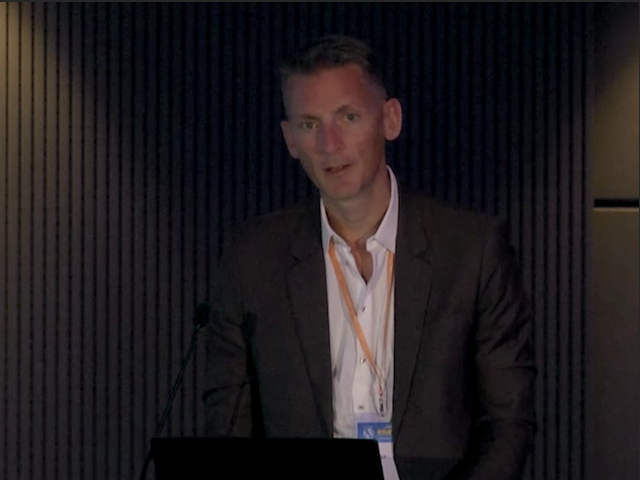 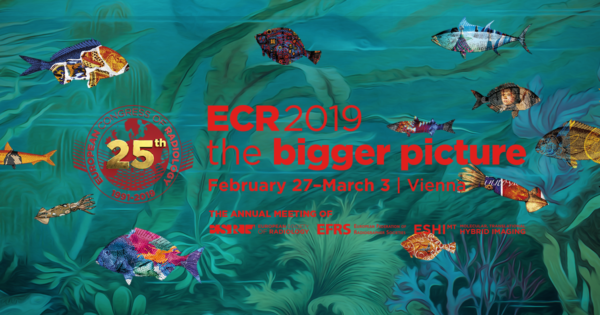 Each year, the European Congress of Radiology (ECR) provides a wide range of opportunities to increase knowledge on various aspects of the radiology specialty through diverse and dynamic sessions. 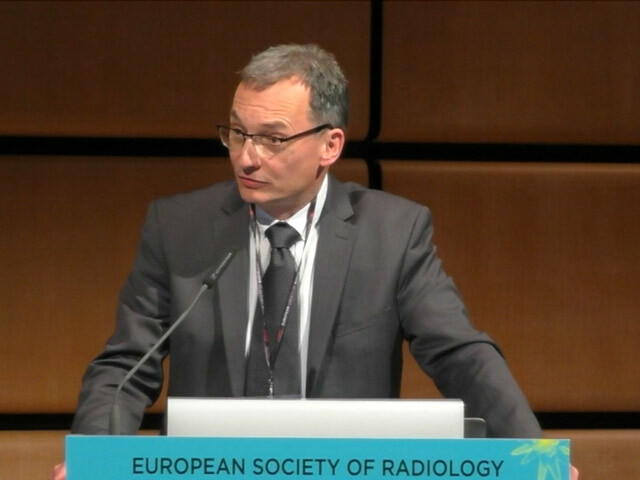 This is the 25thyear of the ECR: as declared by the European Society of Radiology President, this is the year of a new ‘starting point’ for advances in research and clinical practice in the radiology community. 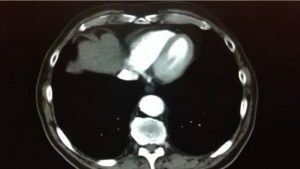 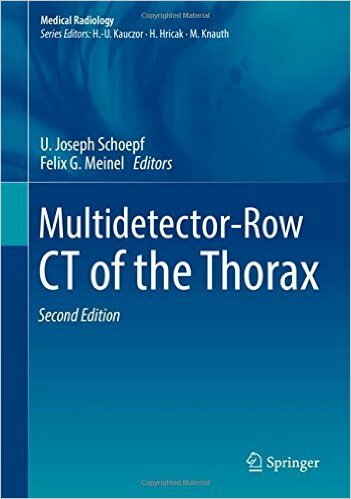 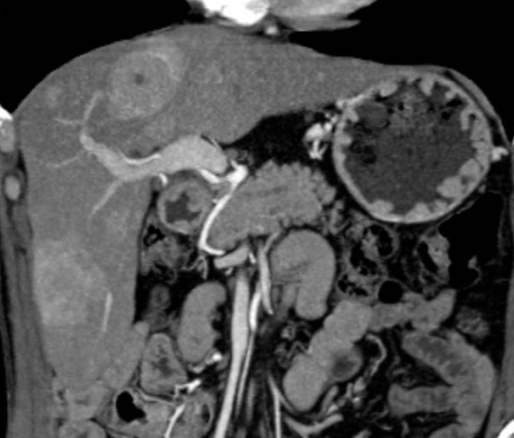 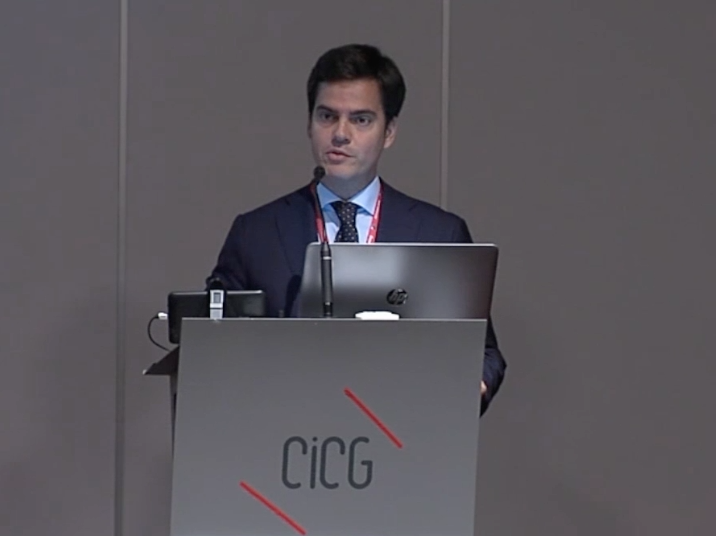 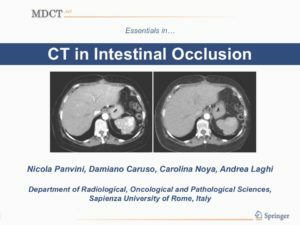 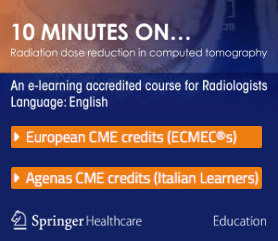 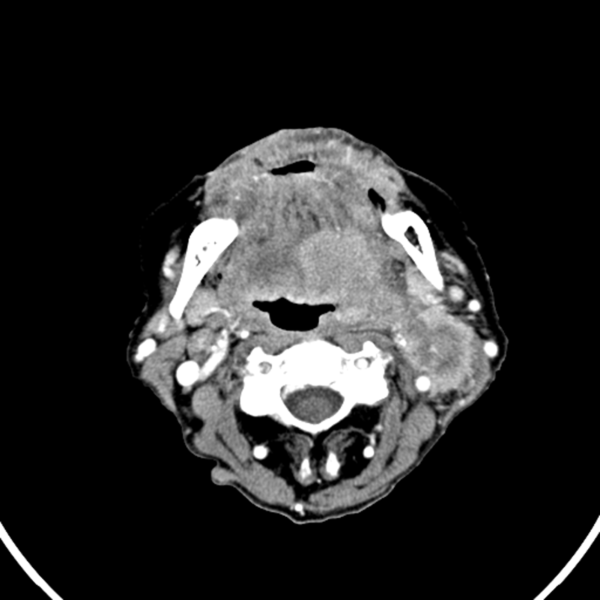 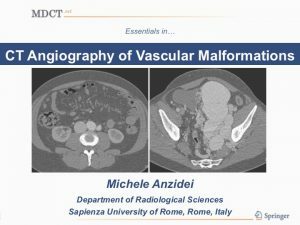 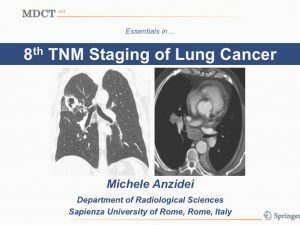 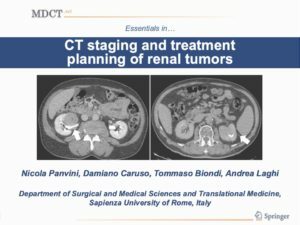 Prompted by this bigger lesson, we would like to celebrate the ECR 2019 by presenting a collection of new clinical cases that will test your growing expertise in the use of MDCT in everyday clinical practice.